George Washington University students engaged in community service at six different sites over spring break. A group in Washington, D.C., learned more about sexual health and domestic violence, while their peers in New Orleans built houses with Habitat for Humanity. 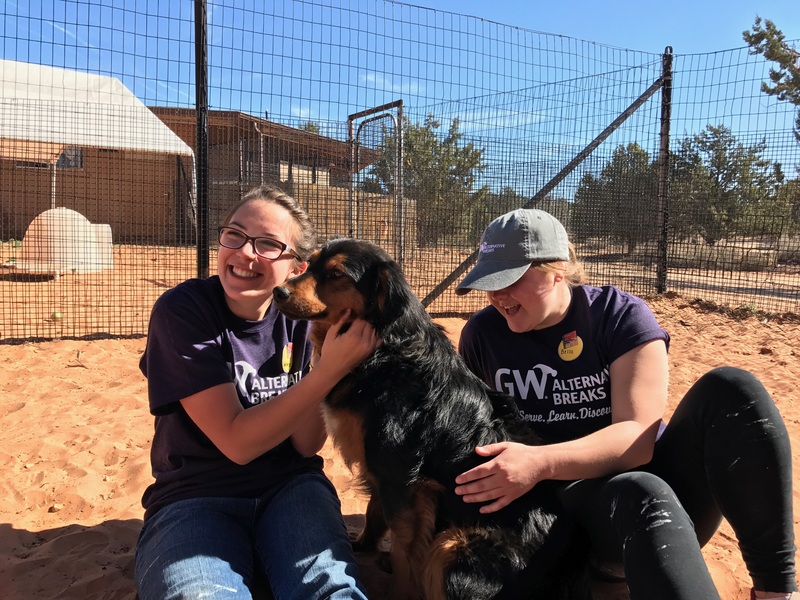 Students traveled to New York City to serve the homeless population and students in Kanab, Utah, spent the week building fences and socializing with dogs at Best Friends Animal Society. Groups in Costa Rica learned about sustainable development, and in Ecuador, students focused on community development. 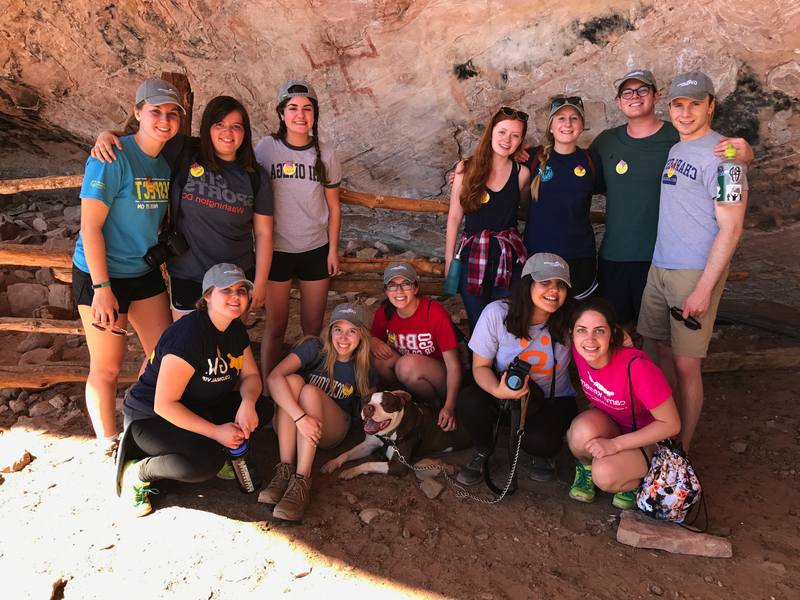 Seventy members of the George Washington University community spent time outside of Washington, D.C., serving communities in need as part of Alternative Breaks this month.